From tips and tricks to articles on common health concerns, the ABVMA website has several useful articles for companion animal pet owner. Information on microchipping pets as well as contact information and an online search tool in case you find an animal with an EIDAP microchip. The Edmonton Humane Society has adoptable animals as well as offering training and education classes. The also post information about fun pet events around the city! This Strathcona County link has all the information you need to know about being a pet owner in the county. From information about the off leash area to dog licensing, this page is a great resource for owners. 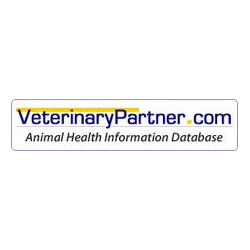 Veterinary Partner is here to support you in the care of your companion animals by providing reliable information from the veterinarians and experts of the Veterinary Information Network (VIN).